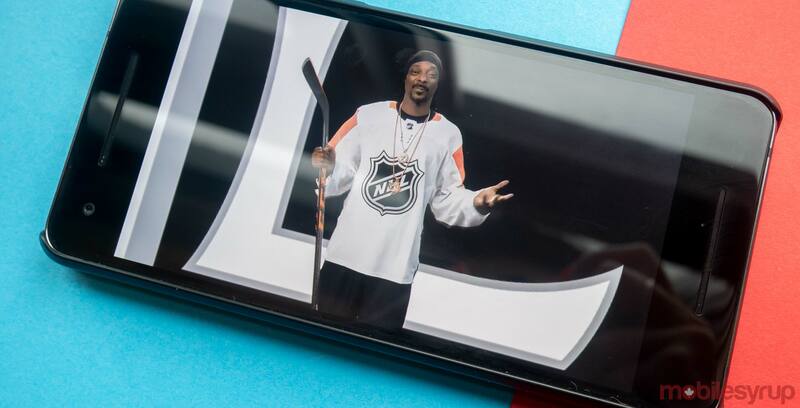 The National Hockey League (NHL) has updated its NHL app on iOS to add CarPlay support. This gives the app new functionality right before the 2019 Stanley Cup Playoffs begin on April 10th. With the update, drivers can get access to live radio broadcasts on NHL games right from their dashboard. These streams will appear in the CarPlay NHL app interface once a game has begun. No subscription or account is required to tune in. The NHL app on Android was also recently updated to include support for the 2019 Playoffs.